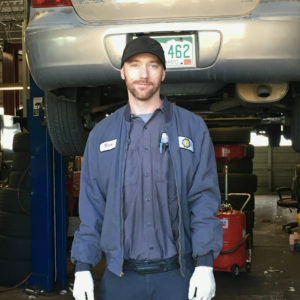 Marc started serving the car care needs of his clients in 2003, working first as a service advisor at his current location. 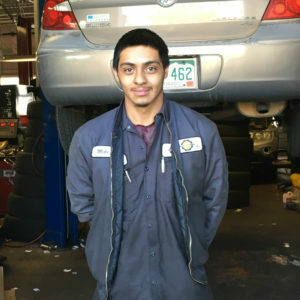 In 2010, Marc purchased the auto shop at 11th and Speer in Denver, Colorado. 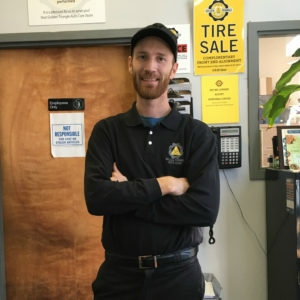 Since that time, Marc and his team of technicians have worked with with both new and loyal customers to assure their experience with his shop and team is a positive one. 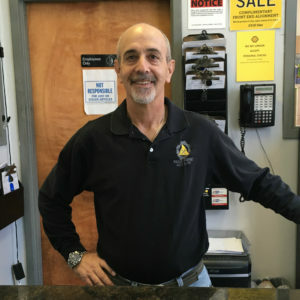 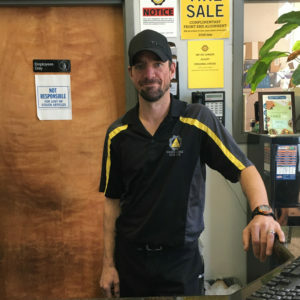 In April 2016, Marc had the opportunity to rename his business to: Golden Triangle Auto Care.